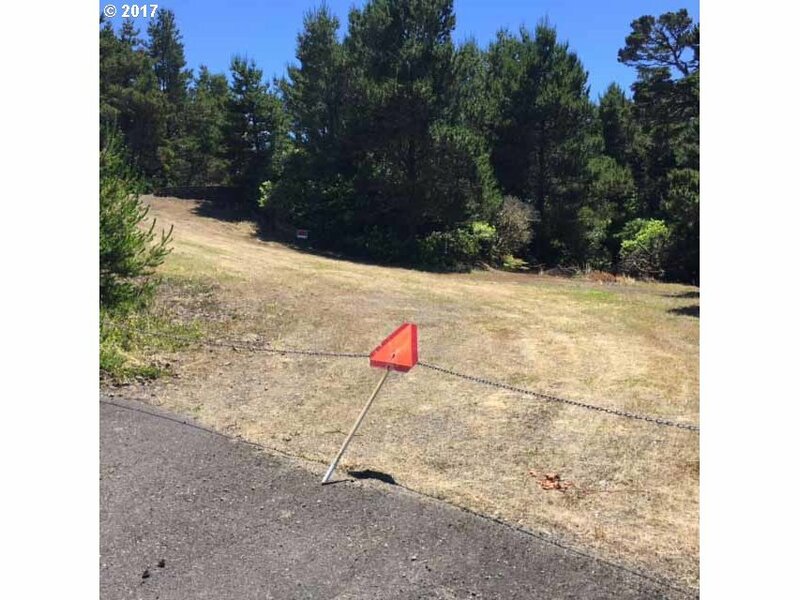 Gorgeous elevated rural .54 acre lot with complete hook-ups (septic & electric and Heceta Water District) for your RV. Short walk to beach! Gravel drive and RV site.